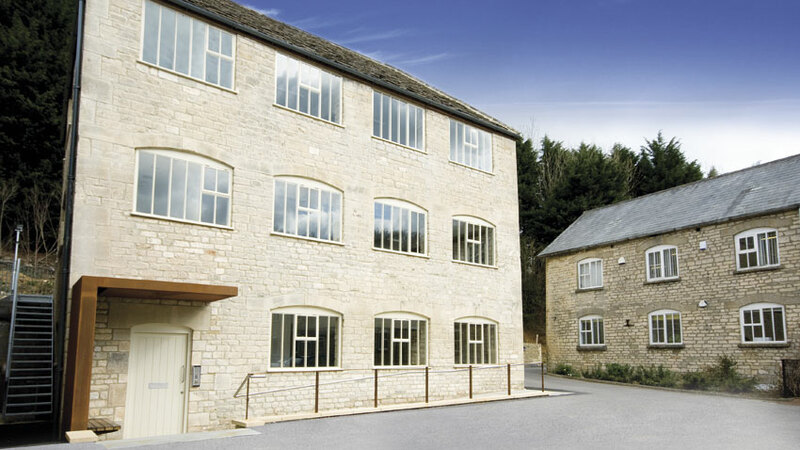 Set in an area of outstanding natural beauty in the valley between Nailsworth and Avening, Spring Mill is a mixture of commercial premises and quality offices, with plentiful parking and high standards of estate management. 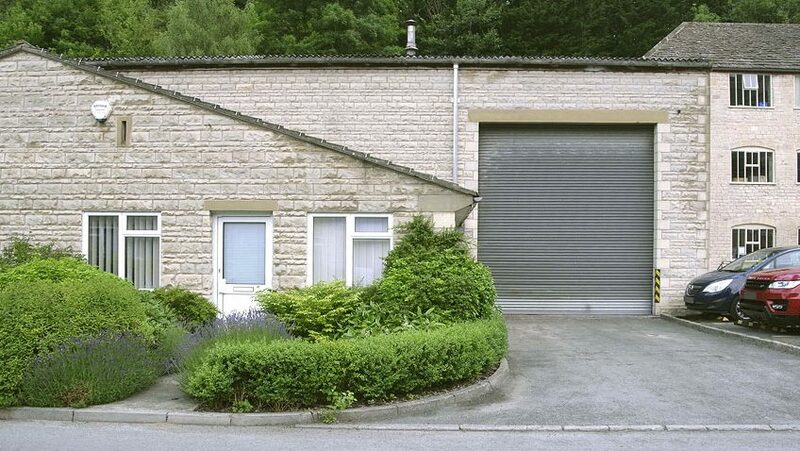 Set in an area of outstanding natural beauty in the valley between Nailsworth and Avening, Spring Mill is surrounded by mature woodland and has Gatcombe Water flowing through the site. Carefully managed grounds and wildlife areas enhance the Spring Mill working environment.